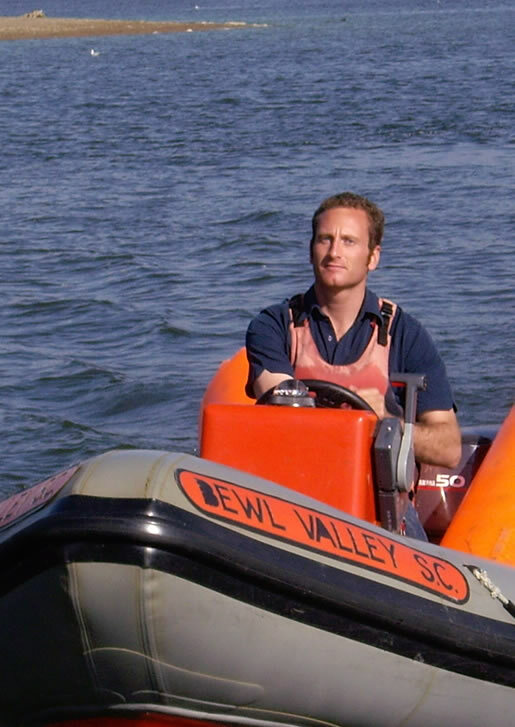 Jon Emmett is a professional sailing coach and Training Officer for the UKLA (UK Laser Class Association) He worked with Lijia Xu from China from 2011 to 2016, the highlight of which was her winning the Gold medal at the 2012 Olympics. He now coaches Tuula Tenakanen and Lucia Falasca. He still races himself and in 2018 he was Apprentice Master European Champion and top of the UK Radial Ladder. 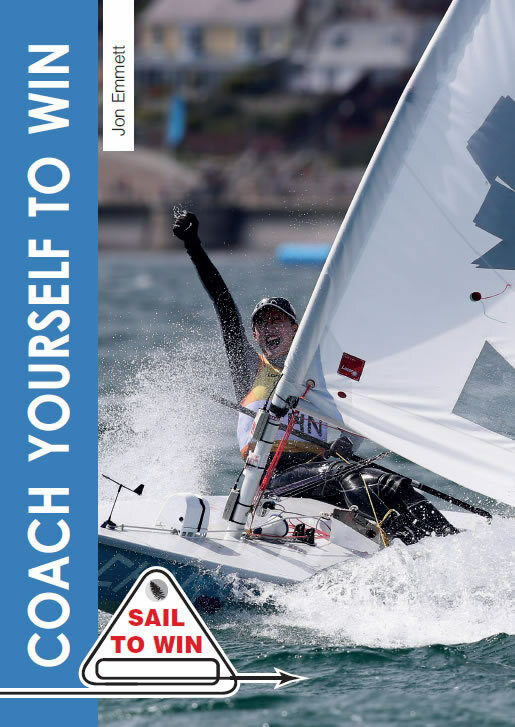 His first book Be Your Own Sailing Coach was a great success and has recently been republished as Coach Yourself to Win. 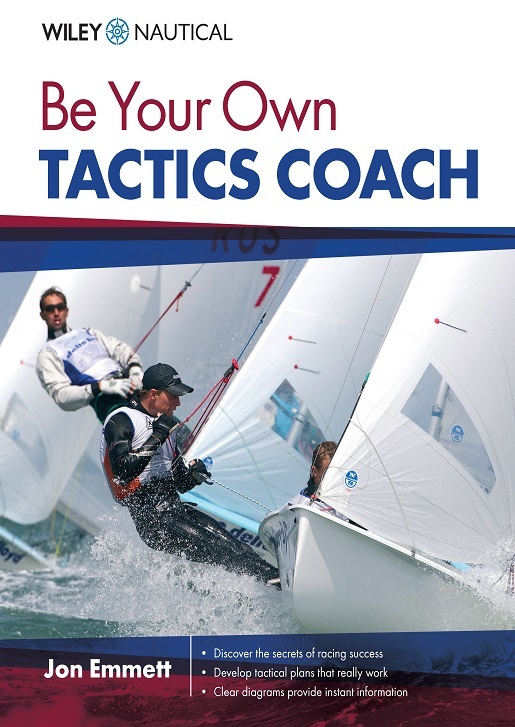 His second book Be Your Own Tactics Coach is still going strong and both books are available to buy from Amazon. On Facebook Jon has a Coach Yourself to Win page where he has all the latest videos and pictures from the most important sailing events. A Training to Win group where you can find key Notices of Race, Sailing Instructions plus the latest news and results. A Jon Emmett Sailing page, where you can read about his current racing and coaching activates and finally there is a Jonemmettsailing channel on YouTube with many useful instructional videos. "come on in the water's loverly"
After racing in Miami, it was back to Europe for our next training block, this time in Spain. Having done 2 camps in Vilamoura, we moved to Cadiz for this one, and started training as soon as Tuula had finished her latest exam. The advantage was it also meant that we were able to do a regatta, Andalusia Olympic week, where Tuula finished 3rd behind her training partners for the week, Sarah Douglas and Emma Plasschaert.